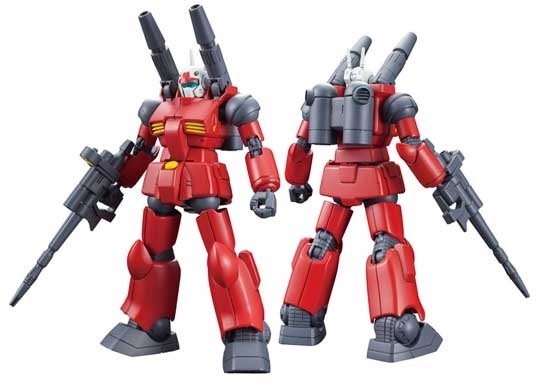 Gun Cannon has been one of the few Gunpla that I consider at the beginning era way back in the 70s. 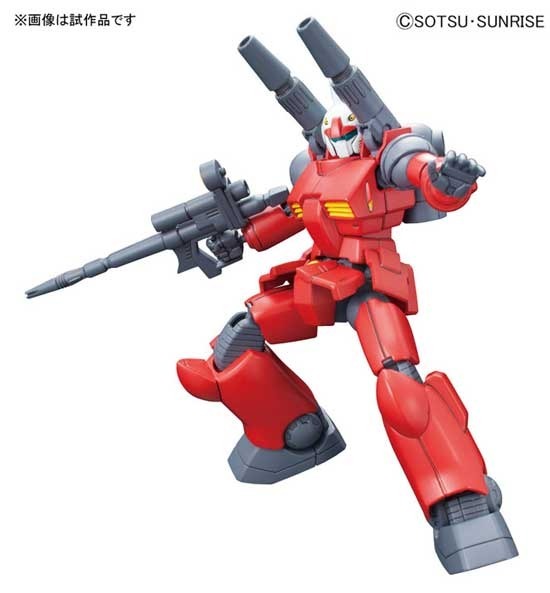 It is good after RX-78-2 being release so many time in the last decade to finally to release one of his gang gunpla, RX-77-2 Gun Cannon in the new HGUC version. As classic as the design many feature retain as it is. I think this is a good idea as now it is rare for new collector who missed out years ago. 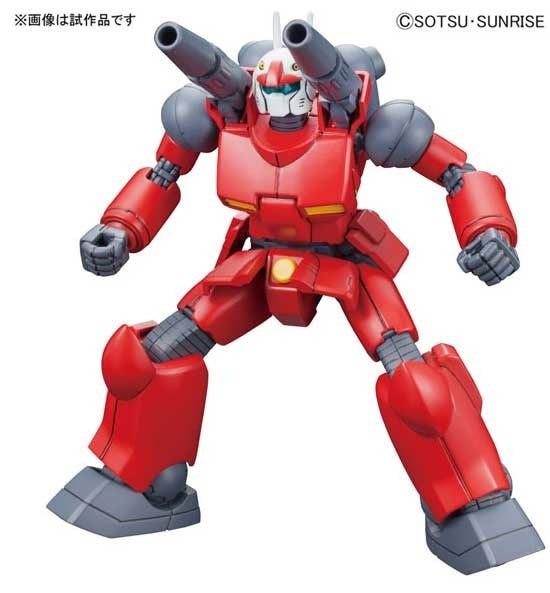 Being Gun Canon, what it must have is the Cannon on the shoulders with this pose. Releasing in June 2015 at 1,200 Yen.